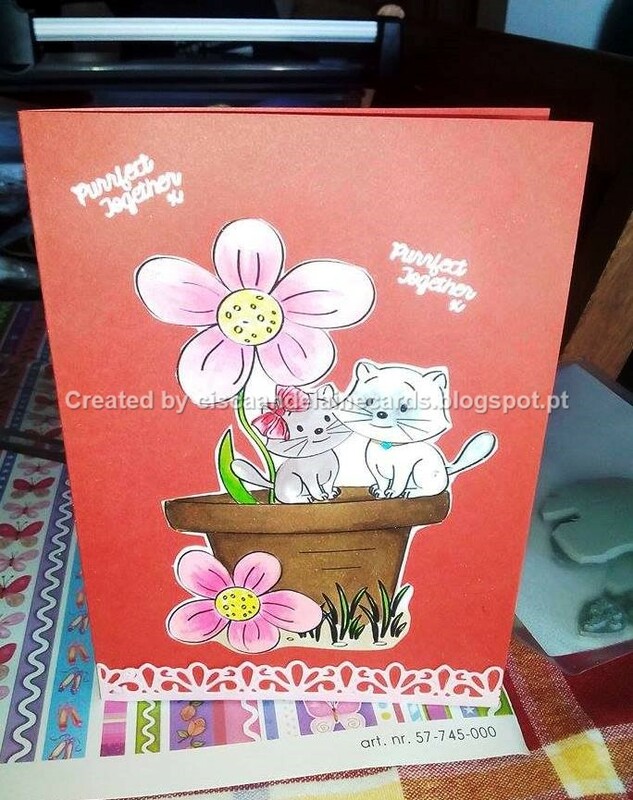 Entry for the 6th Progressive challenge at Sasayaki Glitter digital stamps "Valentine Cats"
Sweet card!!! 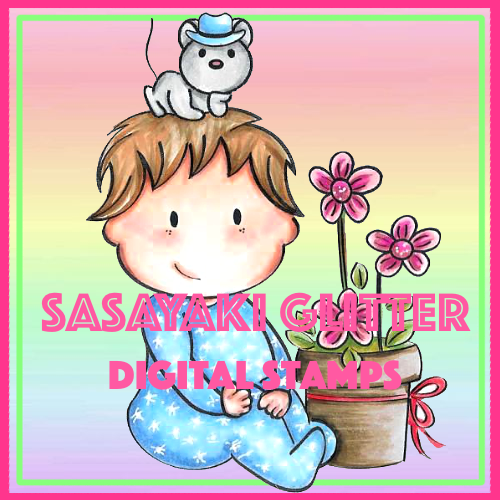 Thanks so much for participating in our SASAYAKI GLITTER challenge. Hope you participate in our next challenge!! Have a happy crafty day!! !